Right-o. Let’s be honest… This was always going to be a big competition. Given Adam was in the country at the time we gave them away, given that we brought them back from Singapore as a special giveaway gift JUST for you – and given that we had the boy actually sign them for us during his whirlwind Australian visit. It is officially our most popular giveaway ever on the site – with a couple of hundred entries to pick from. So we’ve dragged out a crap load of tickets, numbered them from one through 200 and drew out just two. The numbers on the tickets then corresponded with the numbers of the emails that were in our inbox and voila – our two lucky duck winners! 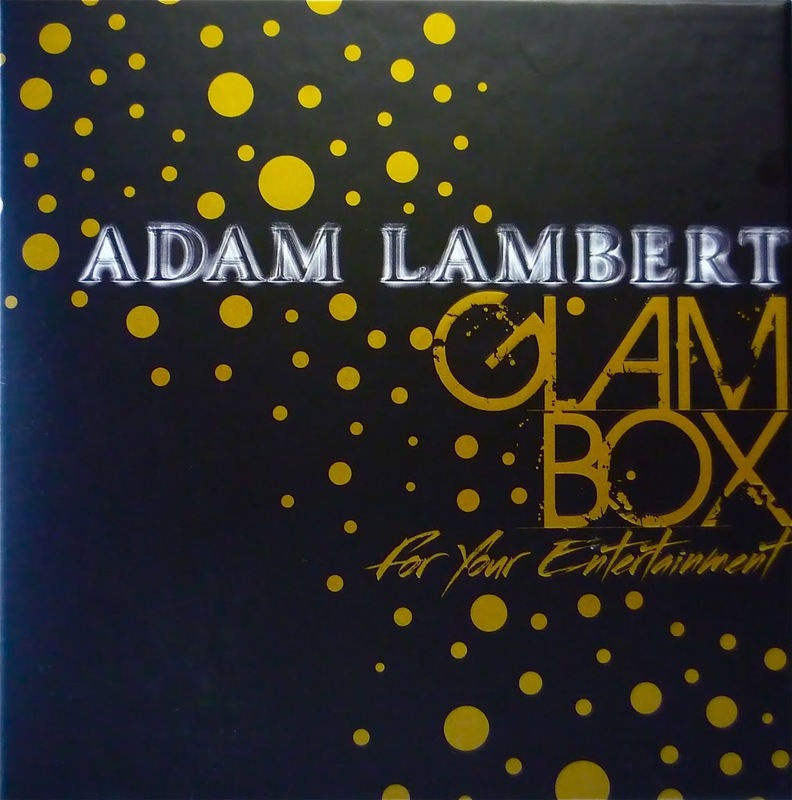 They each receive a copy of Adam Lambert’s highly collectible ‘Glam Box’ from Singapore, and each is signed by Adam himself! Irena from Ellenbrook in Western Australia and Lisa from Frankston in Victoria! 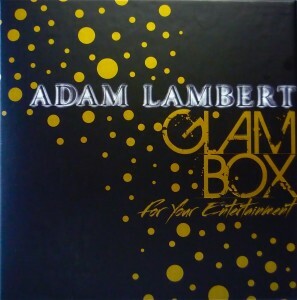 A signed copy of Adam’s Glam Box will be headed to your place early next week! And thankyou to everyone who entered the competition – there were so many entries we thought we might lose count at one stage. Two more giveaways have gone live on the site today – and there’s another one to come! So head over to the sidebar to check out this week’s goodies.